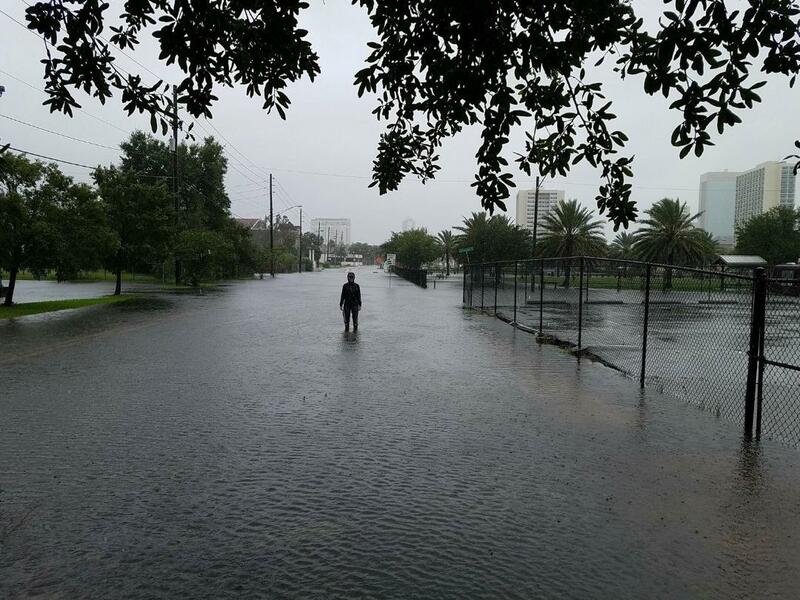 Flooding during Hurricane Matthew in Jacksonville's Springfield neighborhood. 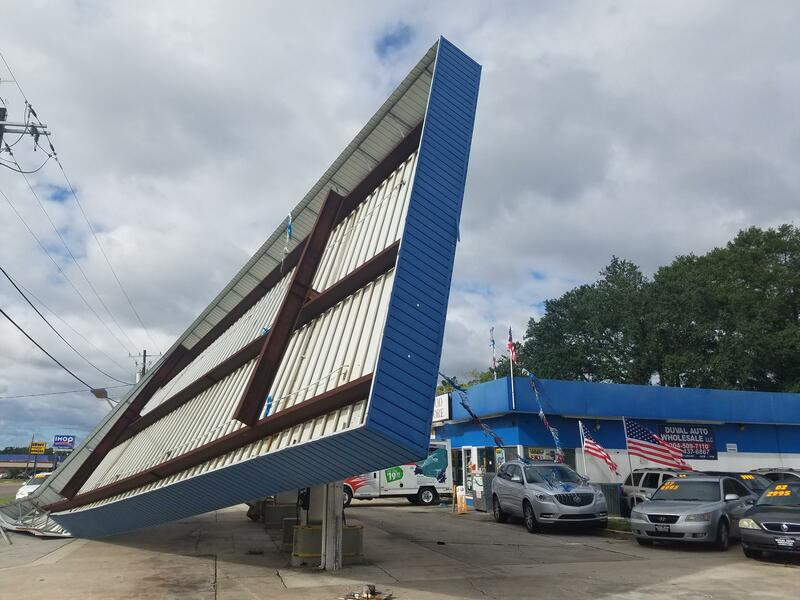 Wind damage from Hurricane Matthew. 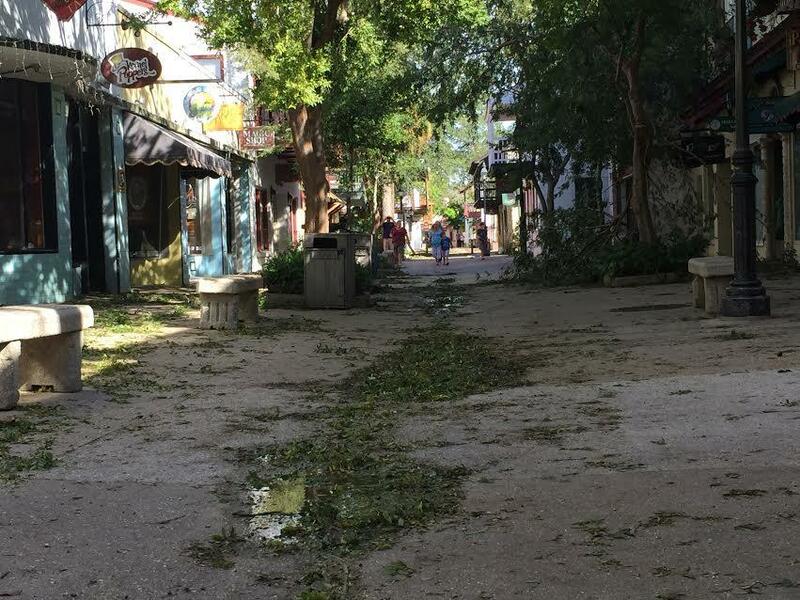 Flooding from Hurricane Matthew in St. Augustine. 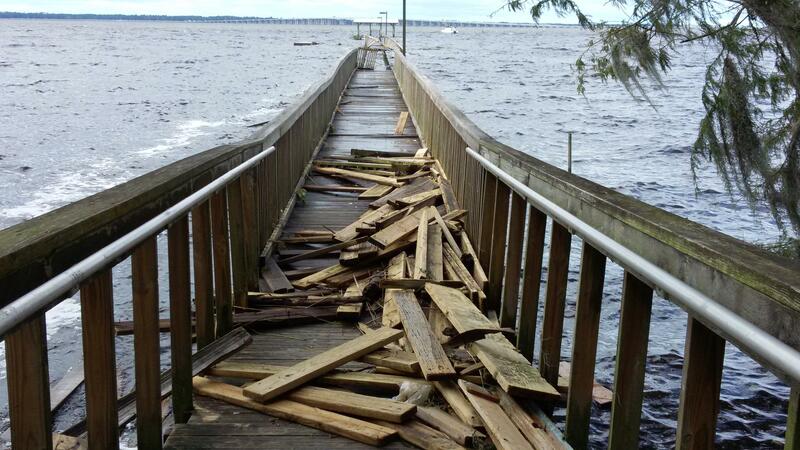 County Dock was destroyed by Hurricane Matthew. This is a bonus podcast, focusing on Hurricane Matthew. In this episode, we give you the behind-the-scenes look at WJCT's hurricane coverage, the impact of Matthew on the First Coast and the aftermath from the storm. 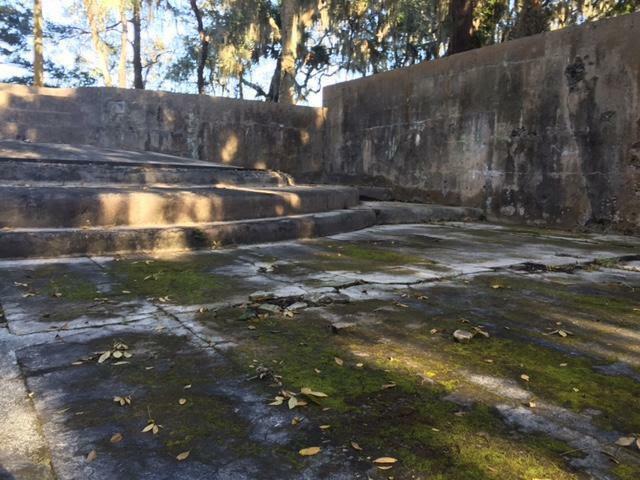 After Hurricane Matthew, residents of the Mandarin area are mourning the loss of a historic landmark, which once sat next to Walter Jones Historical Park at the end of County Dock Road. 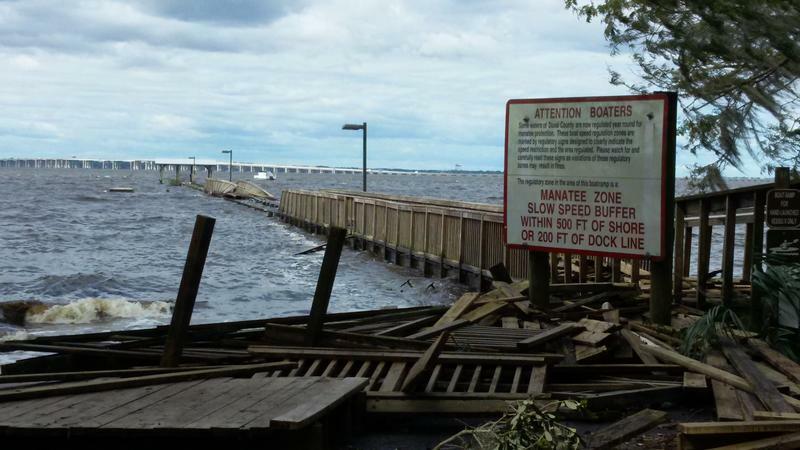 Many shops and restaurants in Jacksonville were boarded up and closed for business as Category 3 Hurricane Matthew inched closer to the city Friday morning. 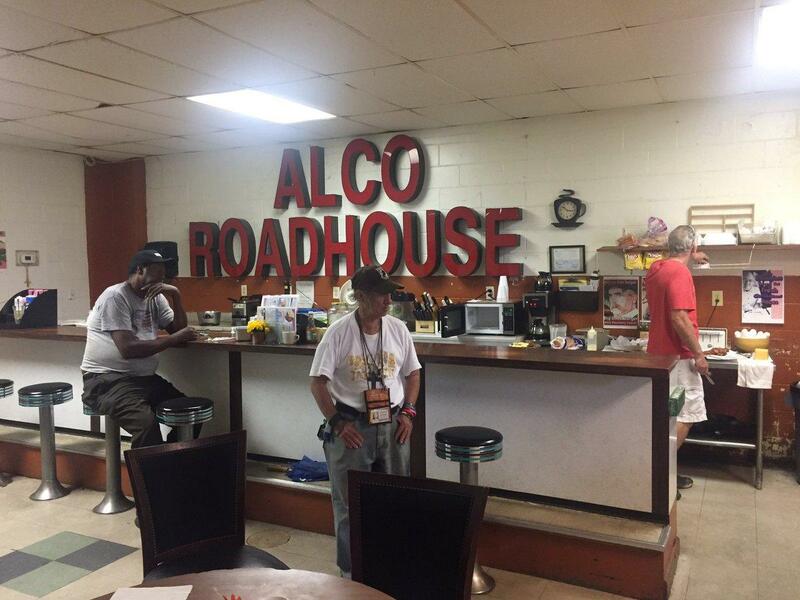 But one diner is vowed to stay open, cooking hot meals for anyone who needs one. Northeast Florida public utilities are in the process of assessing and correcting damage to the region’s infrastructure after Hurricane Matthew. 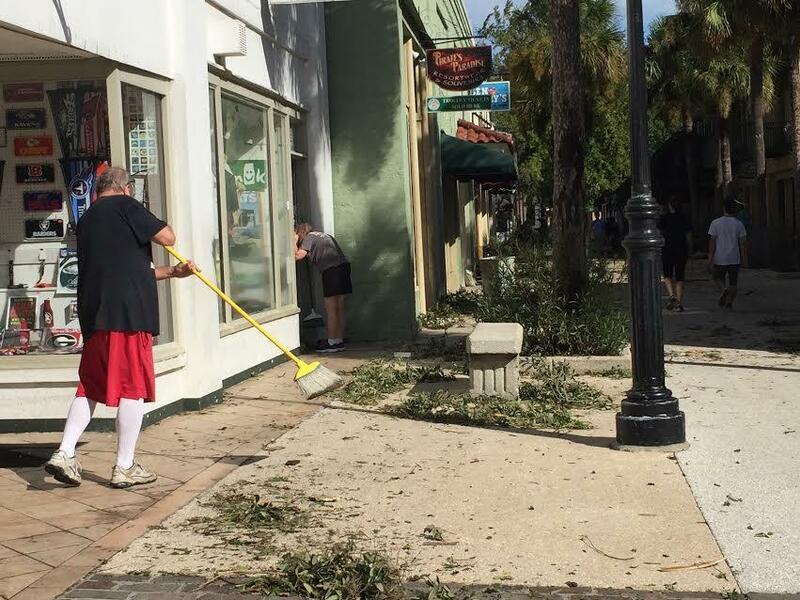 As the First Coast continues recovering from Hurricane Matthew, business owners in downtown St. Augustine aren’t sure when things will return to normal. Welcome to our new podcast Redux: The week in review from WJCT News. The program is hosted by Vince Kong and features the best stories from the past week. Welcome to Redux, a podcast from WJCT News, featuring the best stories of the week and music from WJCT's After Hours programming. The podcast is hosted by Vince Kong. Welcome to Redux, a weekly radio magazine from WJCT News, featuring stories from the First Coast and music from WJCT's After Hours programming. Welcome to Redux, a weekly newsmagazine from WJCT. This week, after the Obama administration announced it's asking Congress to pass $1.1 billion to support initiatives to help treat the nation's prescription opioid and heroin epidemic, we look at the problem in Northeast Florida and the hurdles users face when they try to get clean. Also on the program, the Jacksonville City Council passes its annual budget, the future of Barnett Tower and the Sea Turtle Hospital at Whitney. Also, learn more about WJCT's After Hours programming, including the expansion of Relax Radio. Subscribe to this podcast on iTunes, Stitcher, Google Play Music and SoundCloud.